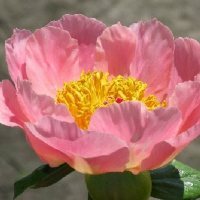 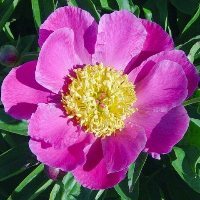 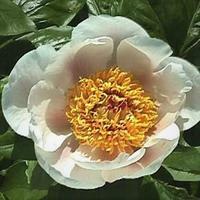 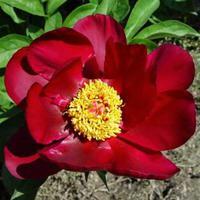 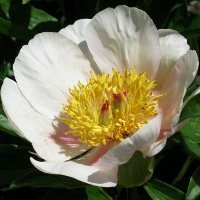 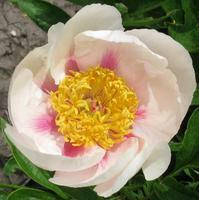 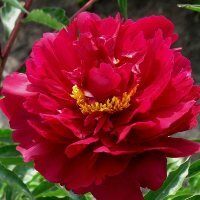 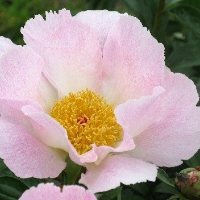 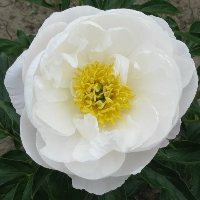 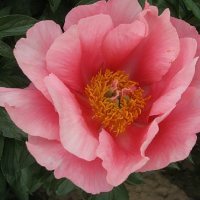 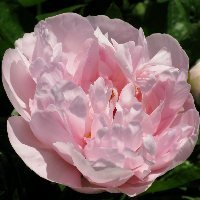 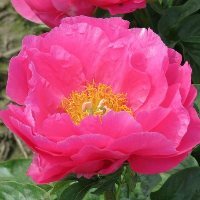 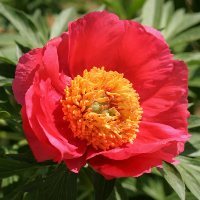 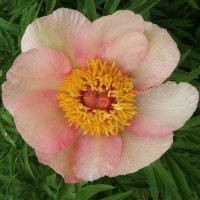 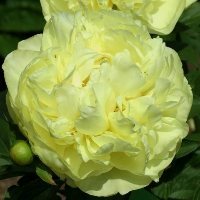 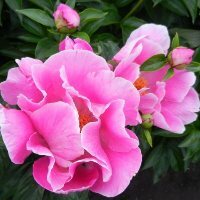 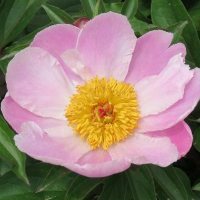 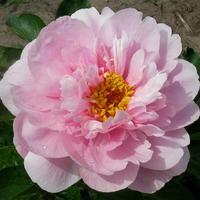 Many peony varieties are excellent food plants. 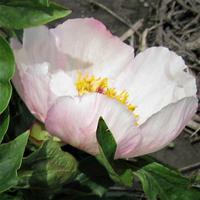 These cultivars are often frequented by honey bees, bumble bees and other beneficial insects. 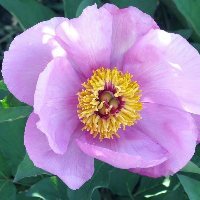 Use these plants to create your own pollinator friendly area. 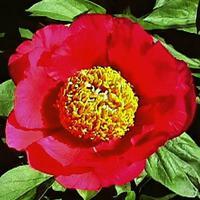 Make your yard come alive! 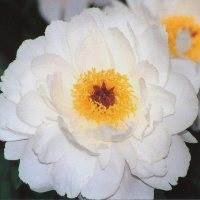 Definitions: Awards, ALM, Best Landscaper, Flower Form, GM, Height, Originator.